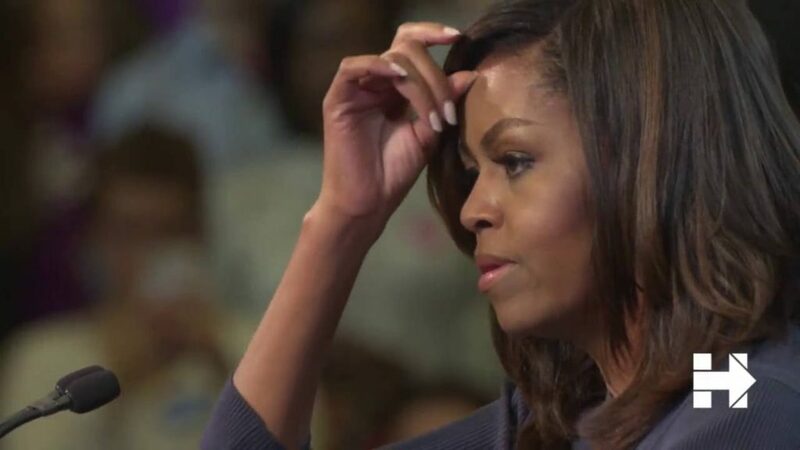 Michelle Obama just gave perhaps the most powerful political speech I have ever heard. If you did not have the chance to hear it, I am sure that it will be available on the Internet. I urge all to listen. Her heartfelt speech will go down in history.